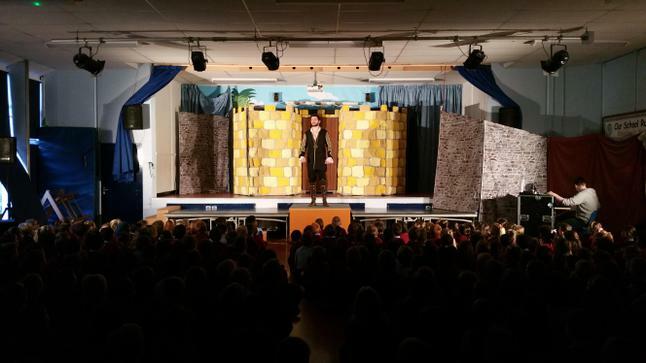 A massive thank you to the Friends of Whitchurch Primary, who organised and funded today's pantomime, 'Hansel and Gretel'. 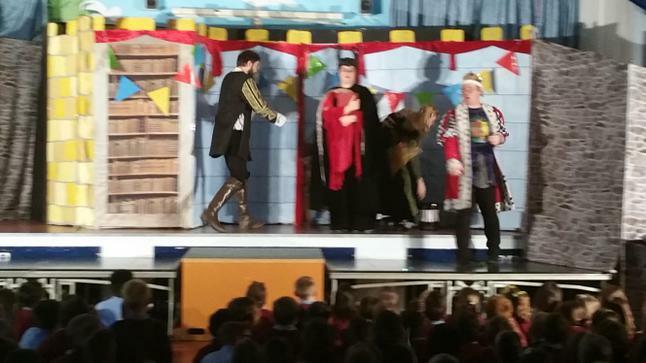 Diolch yn fawr iawn i Ffrindiau Whitchurch Primary am drefnu a thalu am banto ‘Hansel a Gretel’ heddiw. We held a successful summer barbecue! Thank you to everyone for the support! Diolch yn fawr! We all enjoyed our Easter disco! Cawsom hwyl yn y disgo Basg! 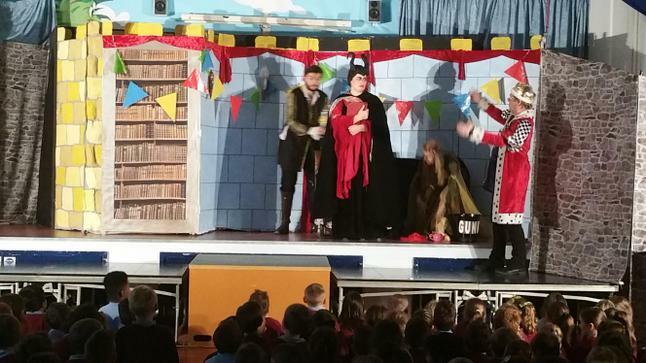 Children thoroughly enjoyed the pantomime 'Sleeping Beauty' organised by the Friends of Whitchurch Primary. We organised a successful Christmas Fair. Thank you to everyone who supported us! Diolch yn fawr! We held a Halloween Disgo at the school and had lots of fun! We celebrated Grandparents' Day with a coffee morning and the school choir and orchestra performed to the Grandparents. We organised a lovely family barbecue!